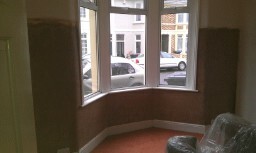 Ashton & Southville Plastering have been carrying out plastering work in Yatton since 1991 and have built a great reputation in the North Somerset area for being clean tidy and efficient while not costing the earth. 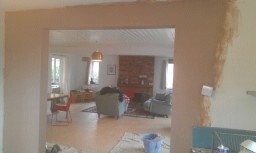 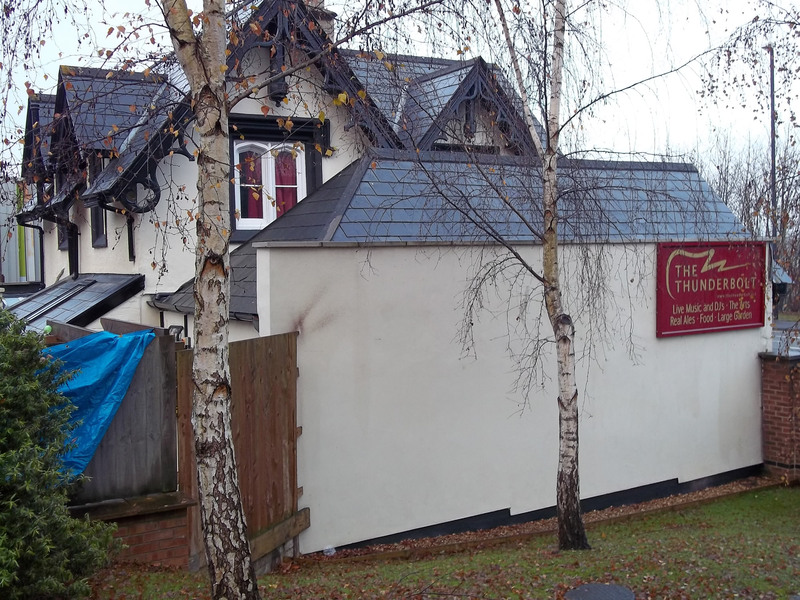 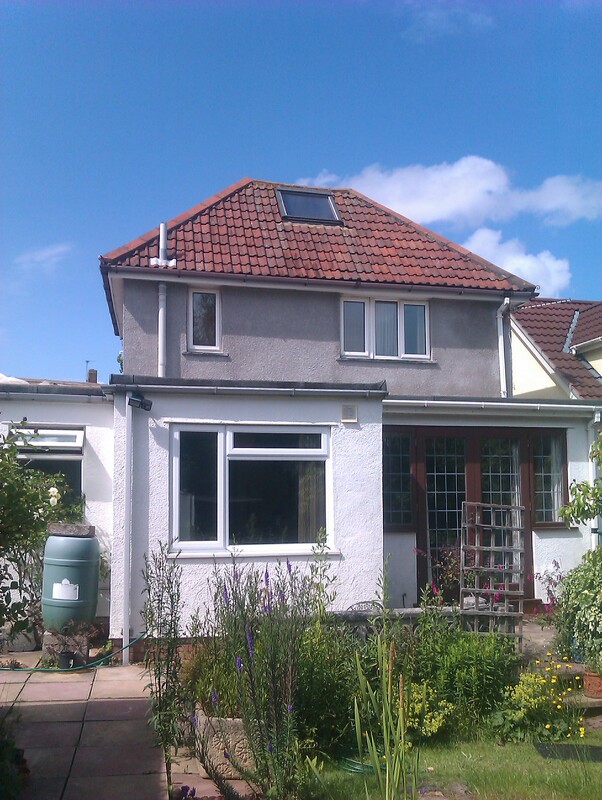 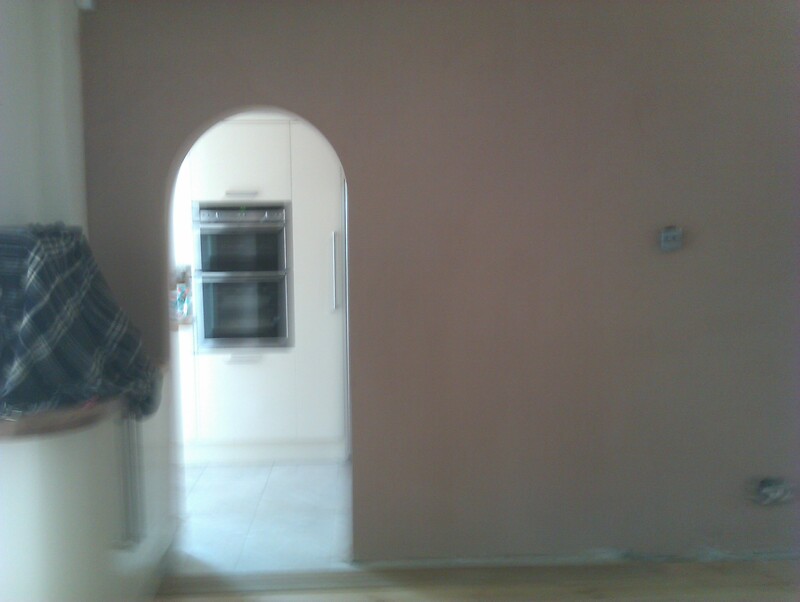 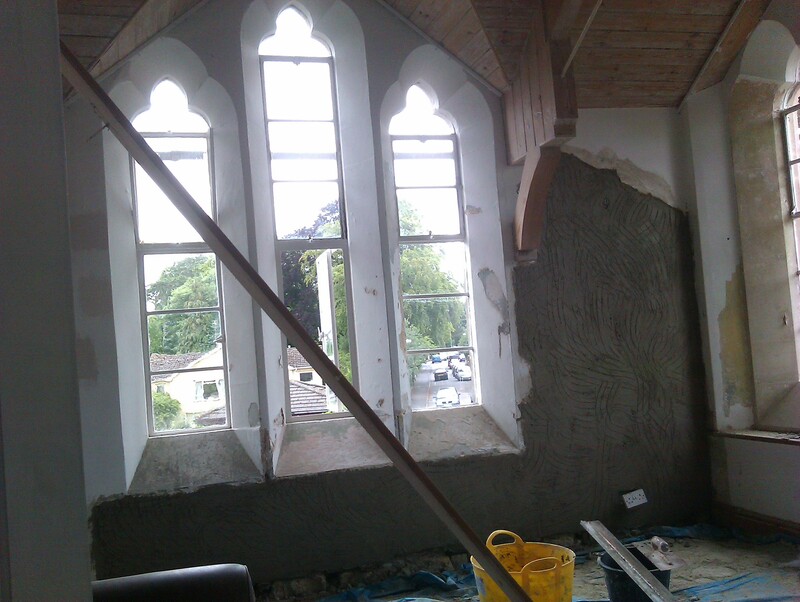 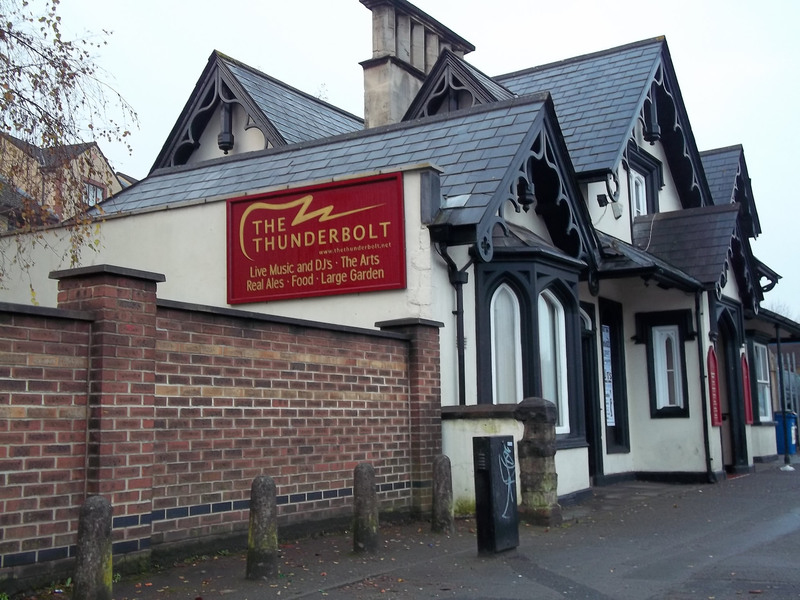 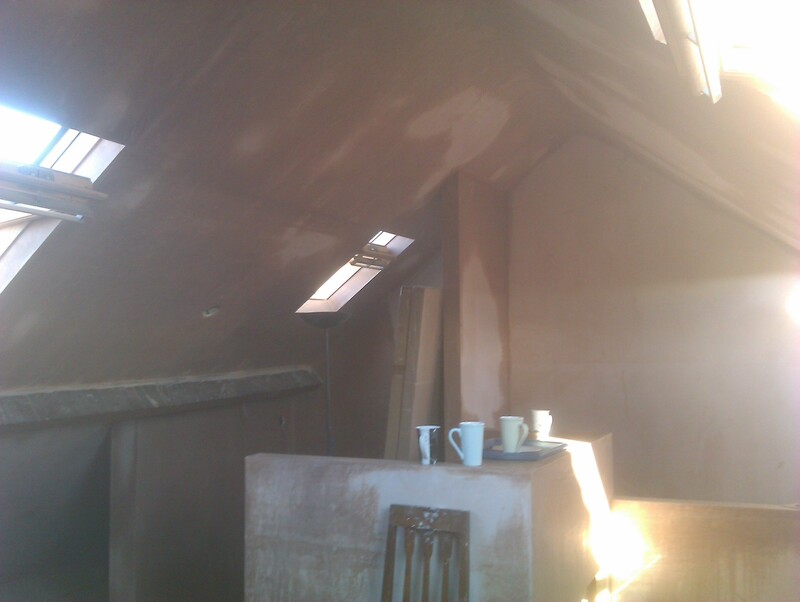 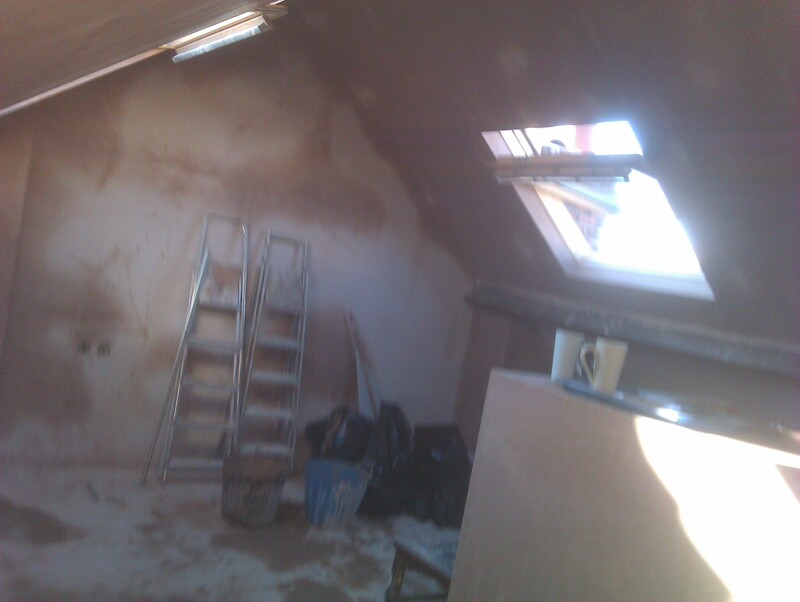 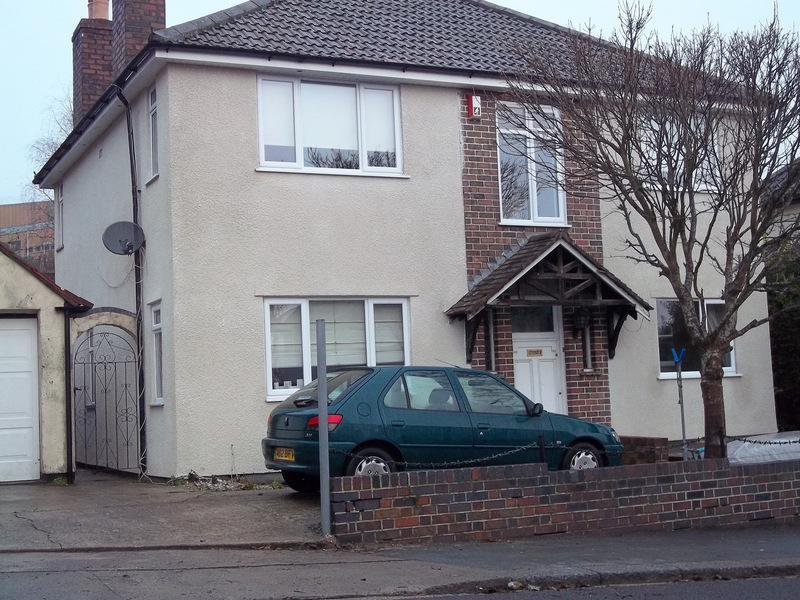 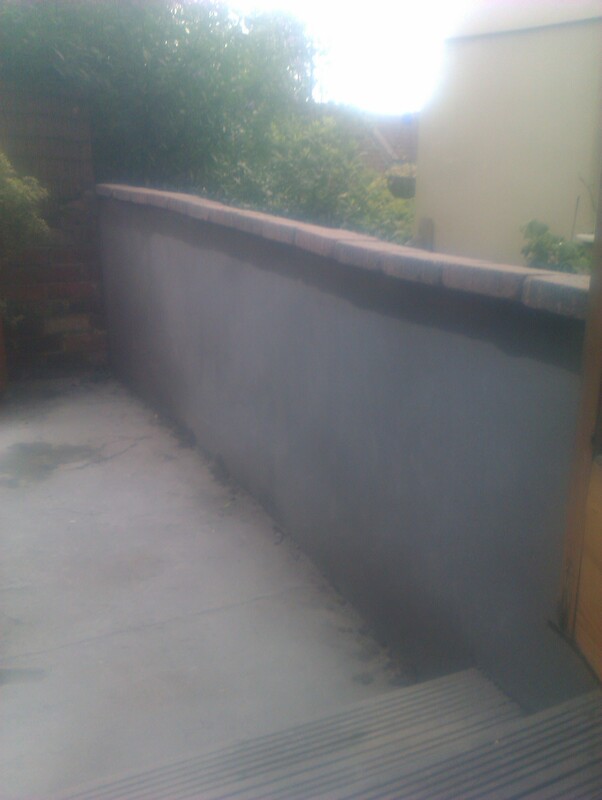 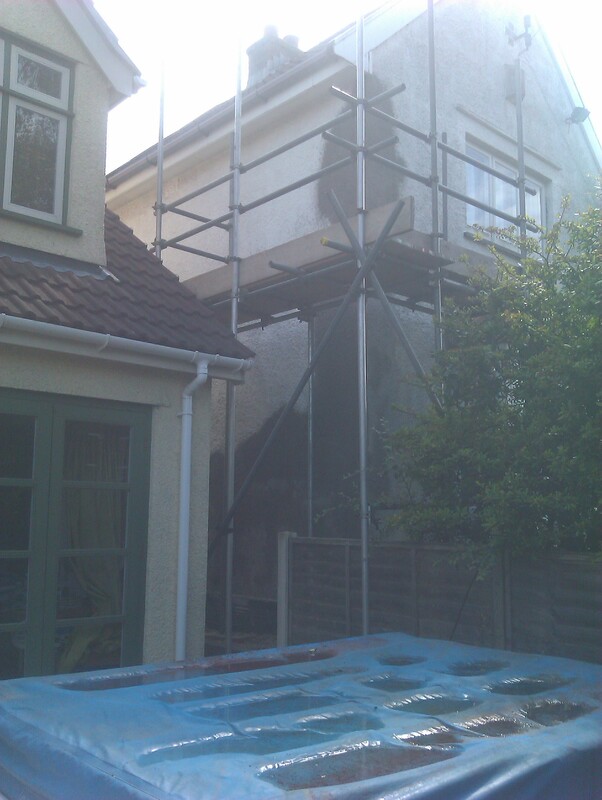 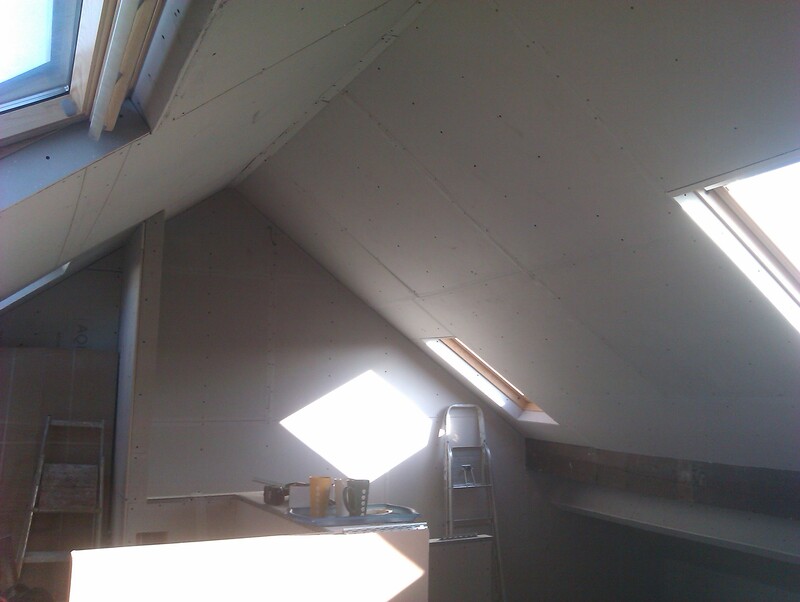 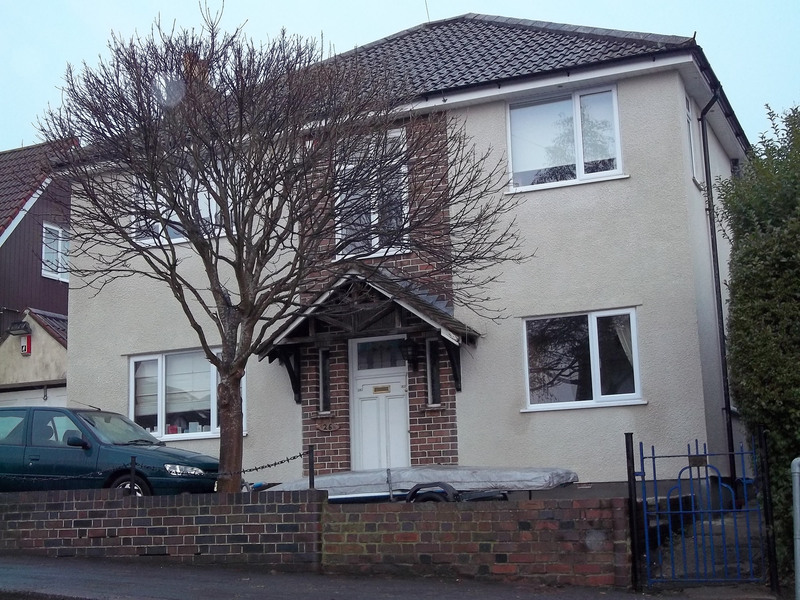 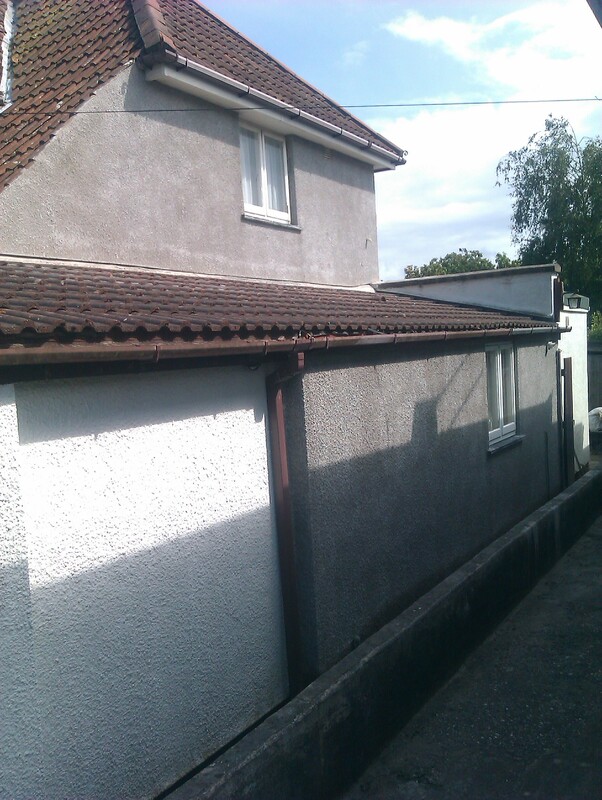 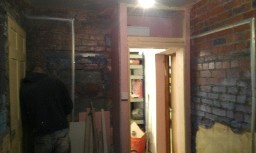 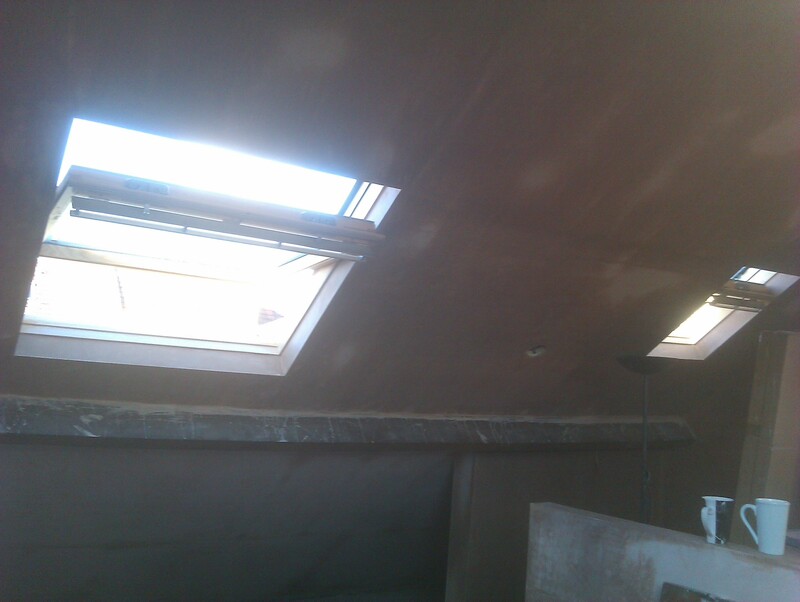 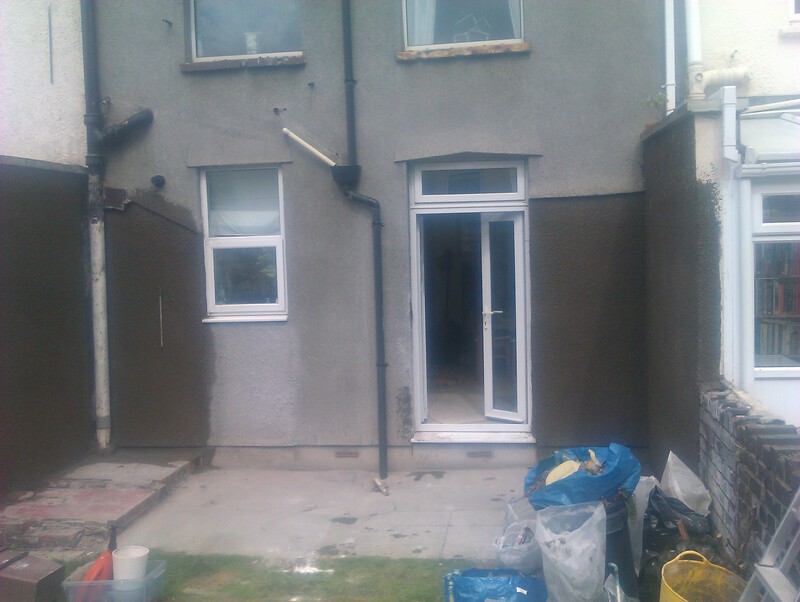 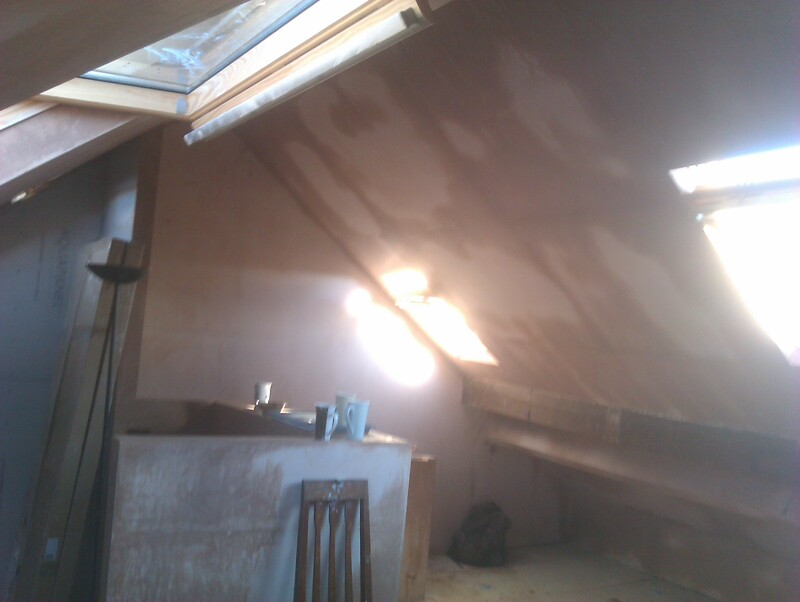 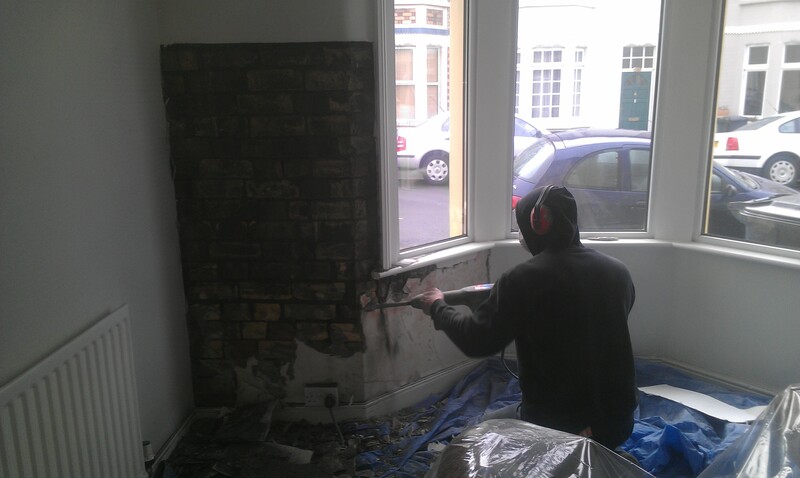 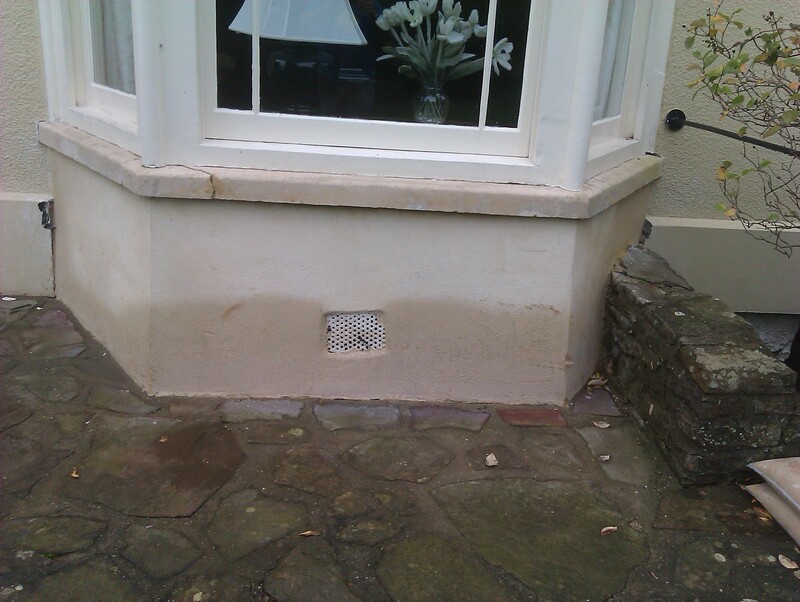 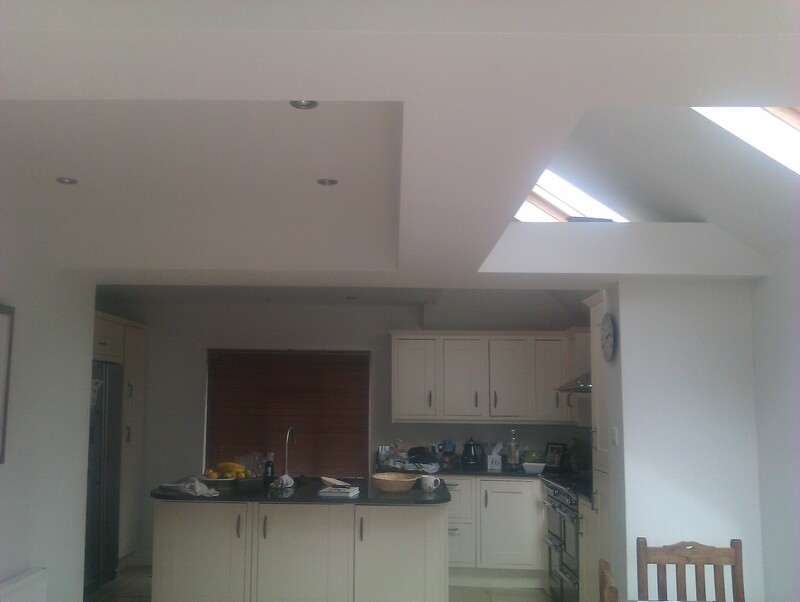 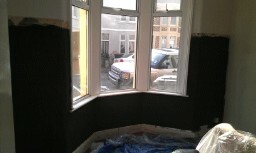 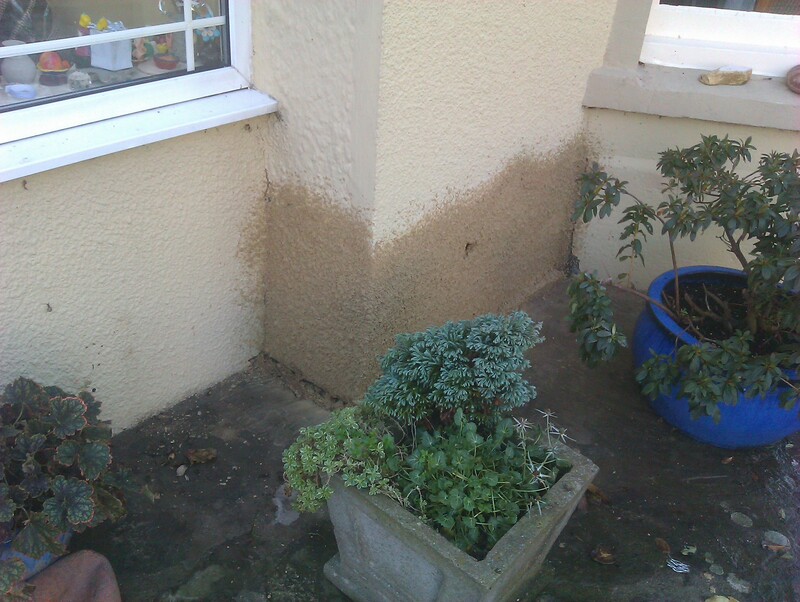 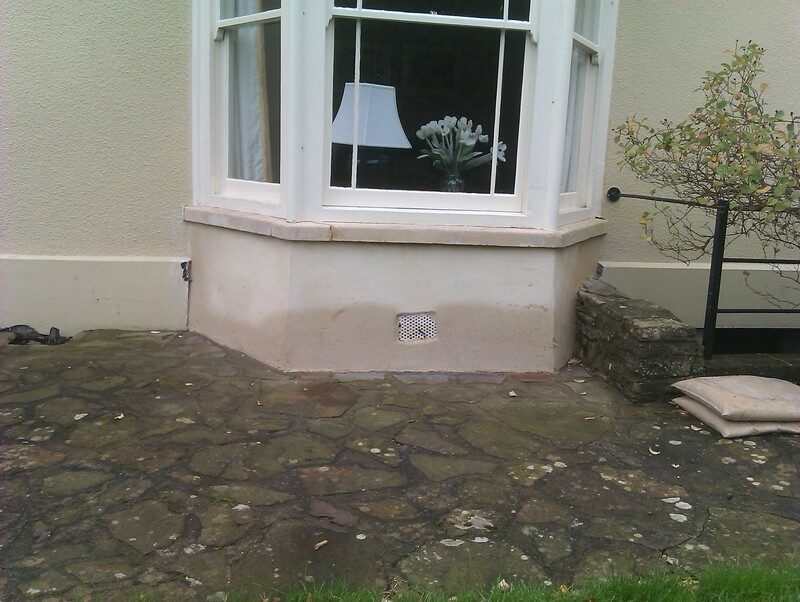 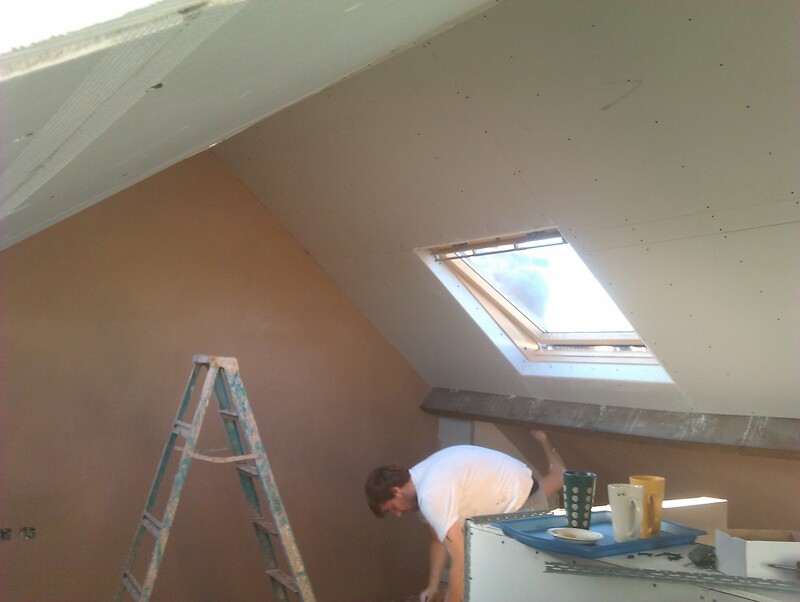 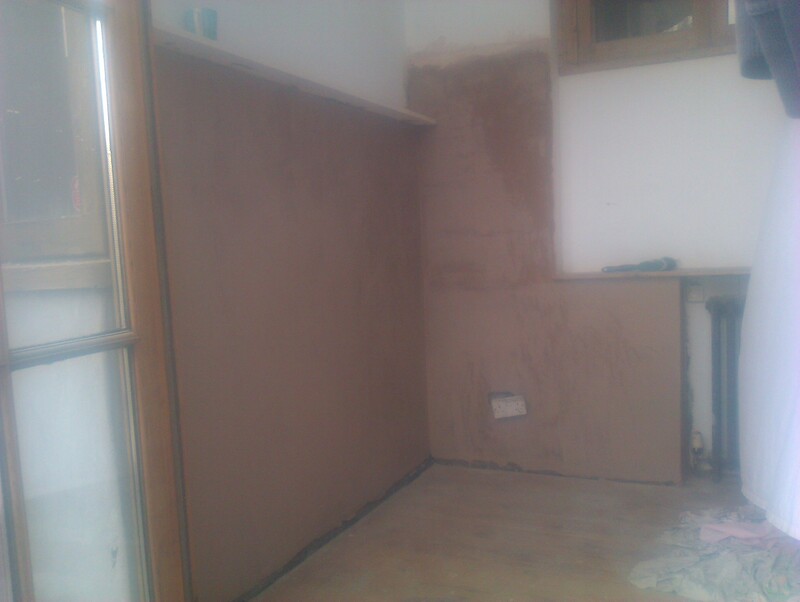 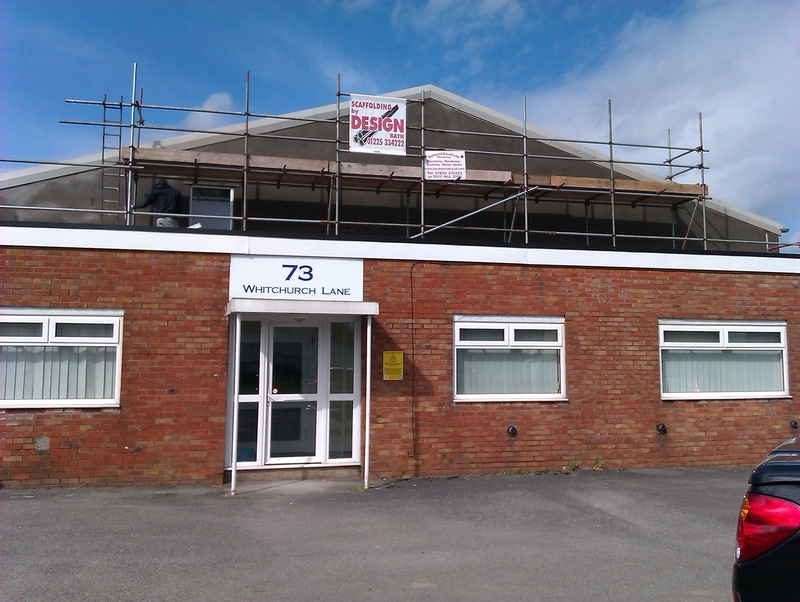 If you are looking for a Yatton plasterer then we are certainly a company you should consider. 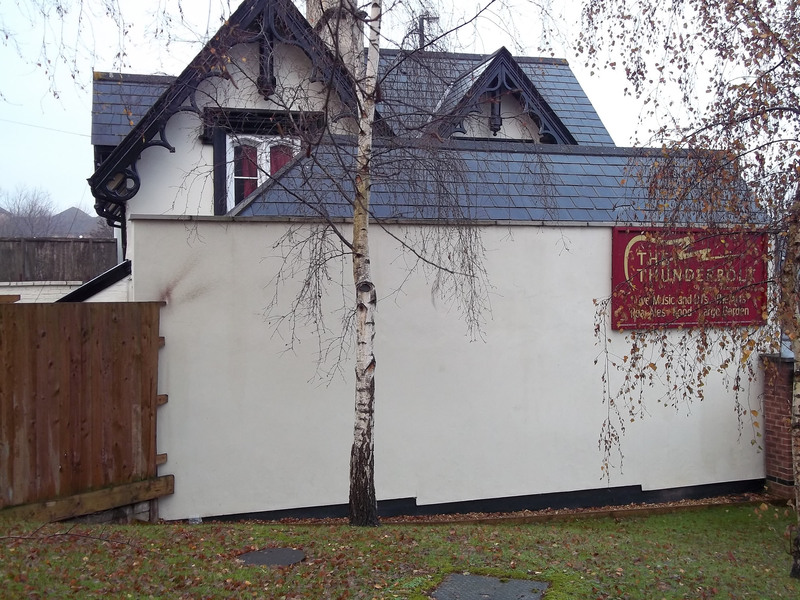 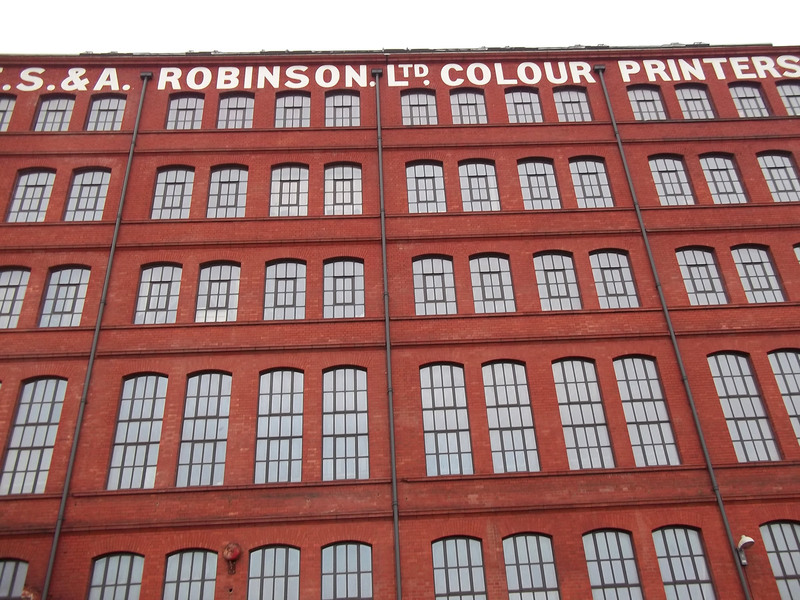 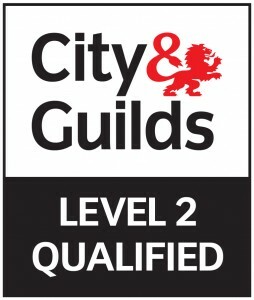 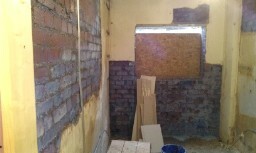 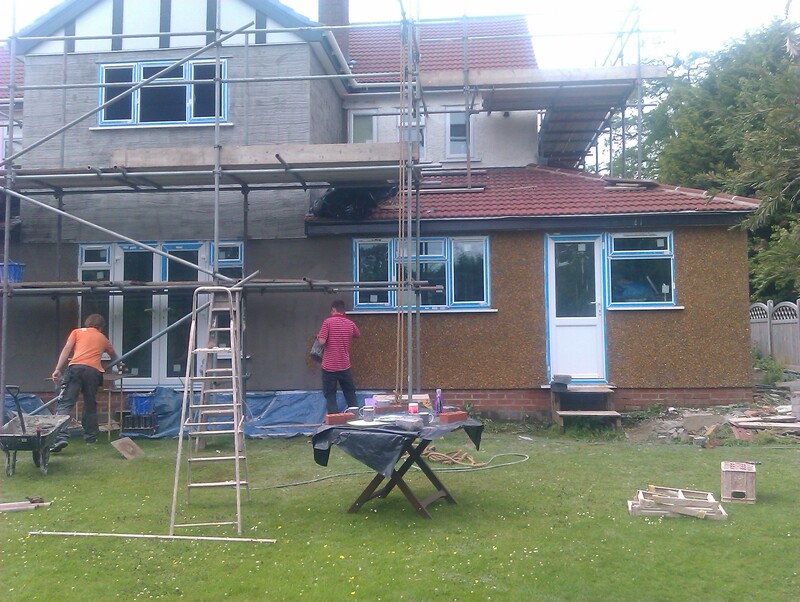 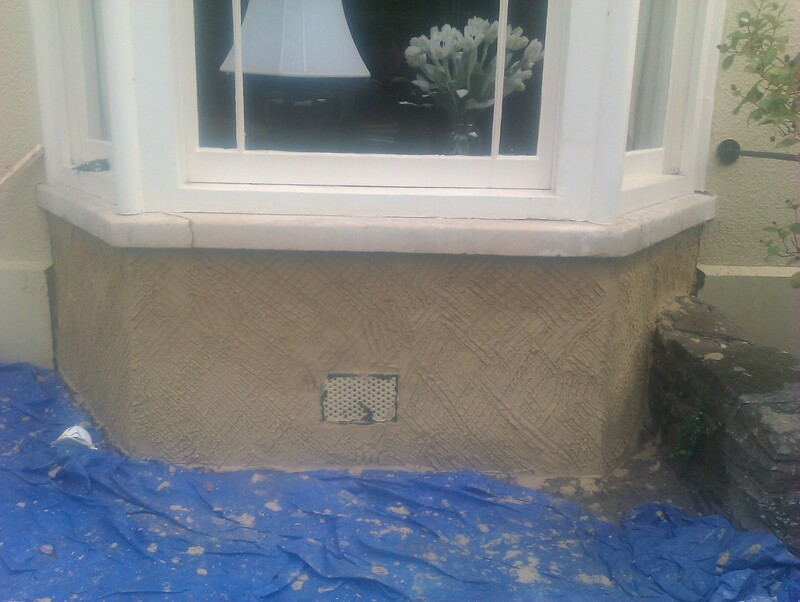 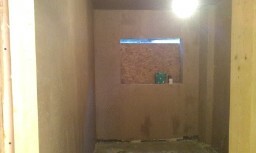 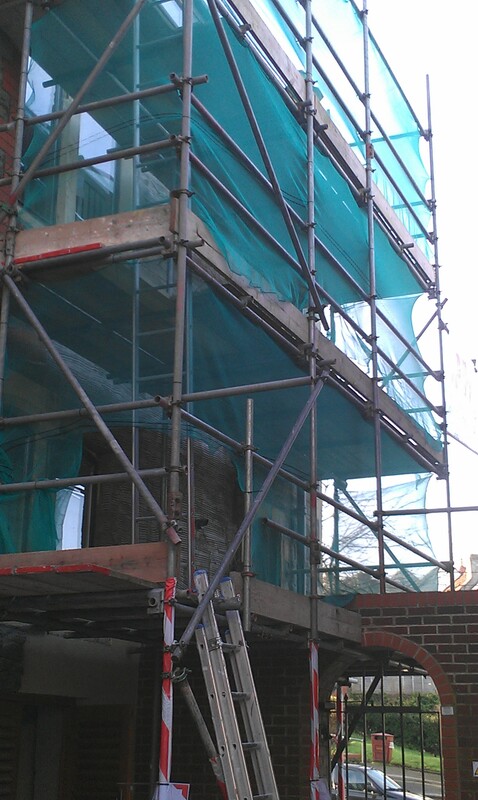 We have been plastering for many years and can carry out all aspects of the plastering trade to the highest of standards. 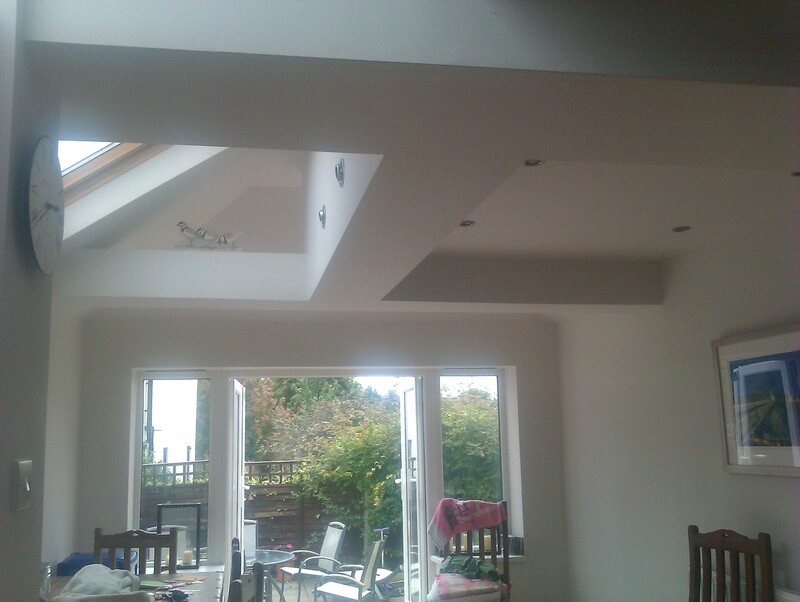 Being local Yatton plasterers we understand what is required and our wealth of knowledge and experience is important for Yatton plastering work. 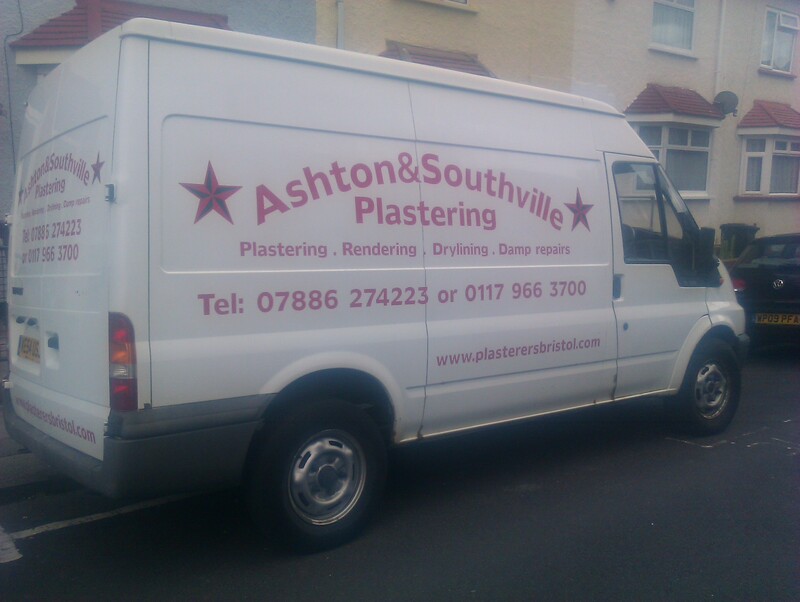 Ashton & Southville Plastering is a proffessional plastering company that looks after clients in the Bristol and North Somerset region and we are very well known in these areas with a great reputation. 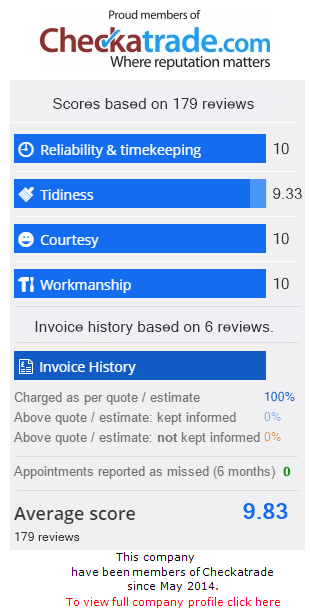 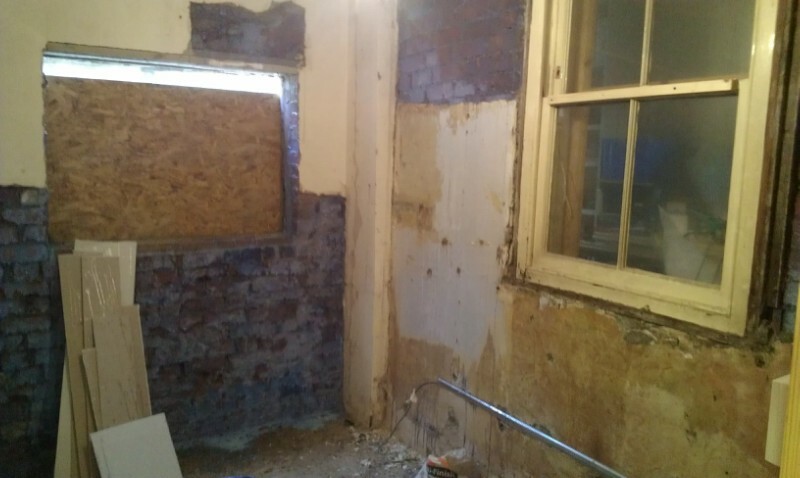 If you would like Ashton & Southville Plastering to come and have a look at your job no matter how big or small it is, then please get in touch with us and we will provide you with a free no obligation quote.